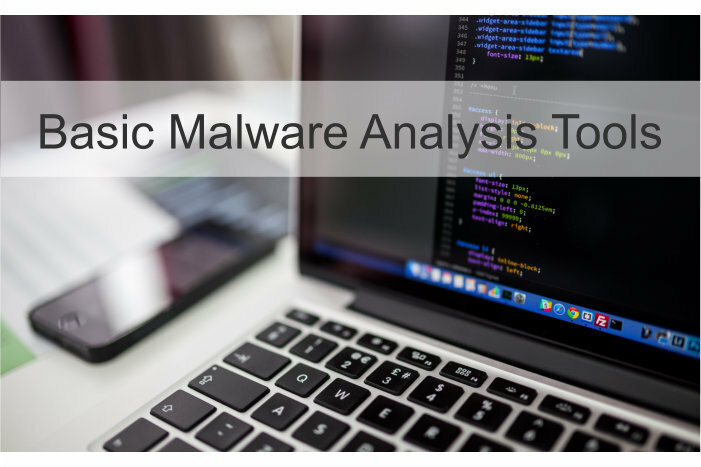 In the upcoming posts we will be talking about basic malware analysis and we will start with discussing the many different Basic Malware Analysis Tools which are available. 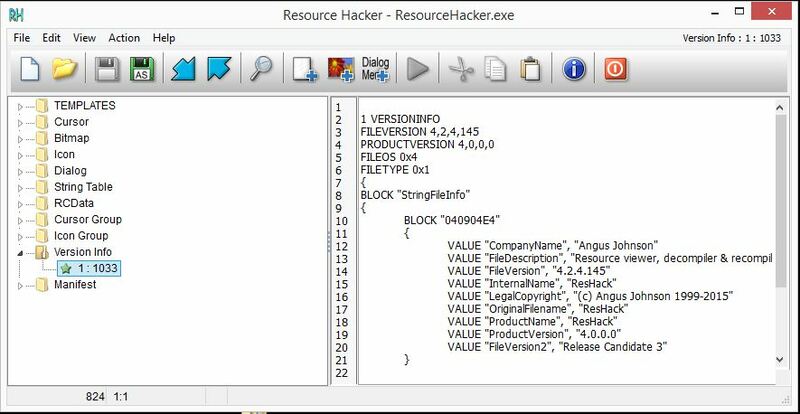 A Malware Analyst is someone highly skilled in reverse engineering malware to get a deep understanding about what a certain piece of malware does and how it does it. 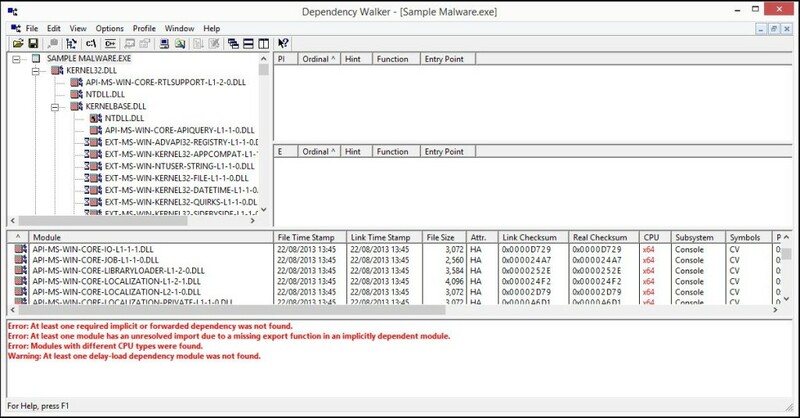 To become a malware analyst it is important to have a good understanding of operating systems, software, networking, programming in general, malware in general and assembly language. Assembly language is the low level programming code between the high level programming code and the machine instructions. In other words: it translates the high level language into machine instructions which will be processed by your computers hardware.